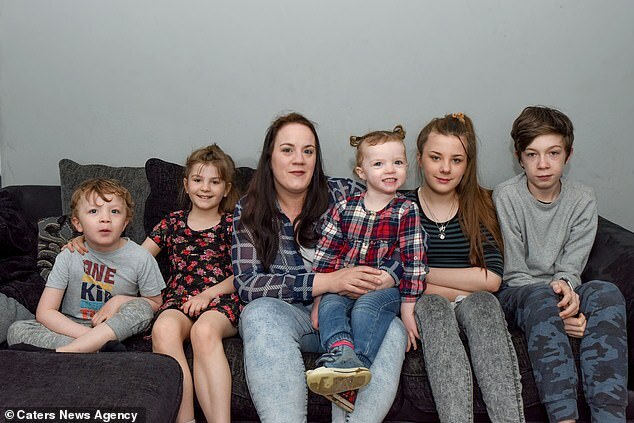 A mother has called her five children miracles after doctors told her it was unlikely she would ever conceive. 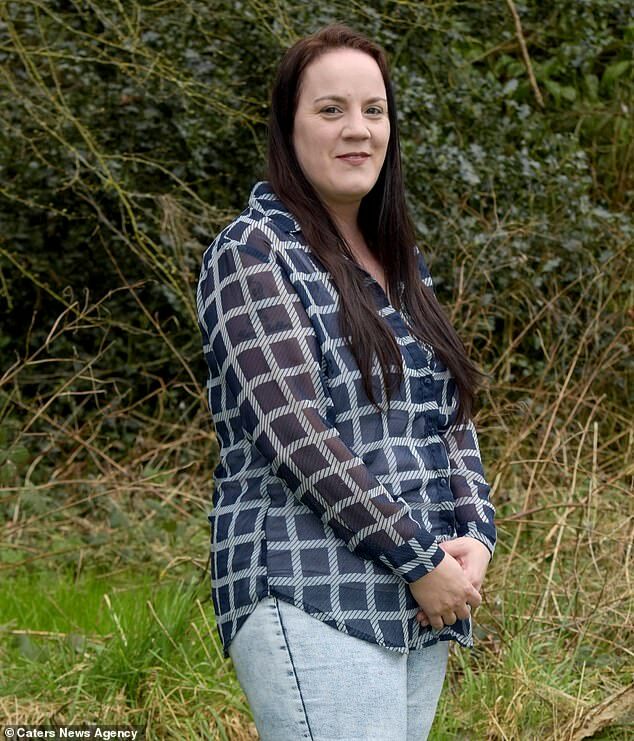 Cheryl Dodd, 37, of Shropshire, was diagnosed with polycystic ovary syndrome when she was 19. The condition can leave woman struggling to become pregnant due to cysts on their ovaries and an imbalance of hormones. Doctors prescribed medication to stimulate Ms Dodd’s eggs, however, it did not work, leaving her considering adoption with her ex-husband Neil Sutton. Two years later, at 21, the shop assistant took a pregnancy test as moral support for a friend, and was shocked to see a positive result. 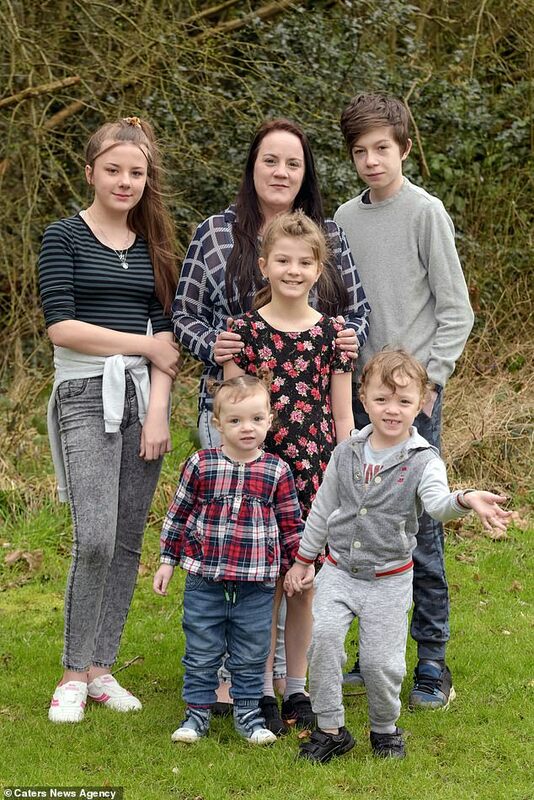 Ms Dodd, who is now single, went on to have a healthy brood over the next 15 years without any medical assistance. 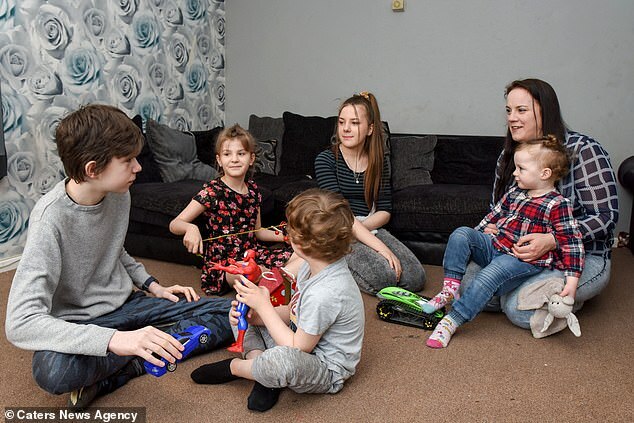 Ms Dodd, from Telford, Shropshire, is mother to Harry Dodd-Sutton, 14, Ellie-Jayne Dodd Sutton, 13, Annabelle Dodd-Sutton, nine, Freddie Hopkins, four, and Elizabeth-Ann Hopkins, two. 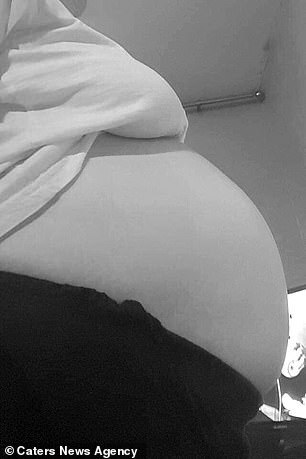 ‘When doctors told me I couldn’t have kids I was devastated – I always assumed I’d be a mum,’ she said. WHAT ARE THE RISK FACTORS FOR POLYCYSTIC OVARIAN SYNDROME? Woman with PCOS often have cysts on their fallopian tubes that contain immature eggs. The hormonal imbalance of PCOS interferes with their periods, as well as the growth and release of eggs from the ovaries. The condition affects around ten per cent of women in the UK and 12 per cent in the US. 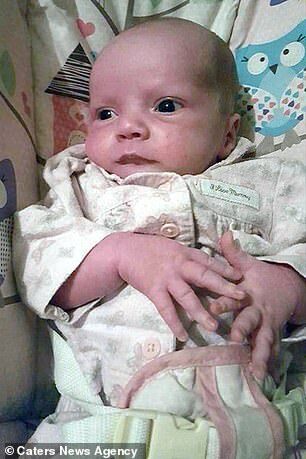 Ms Dodd was diganosed after having internal scans at a fertility clinic at 19. She had experienced no symptoms of PCOS beforehand but had been struggling to conceive with her now ex-husband. Doctors told her she would never be able to conceive naturally and was prescribed Clomid for a few months. The drug encourages the monthly release of an egg in women who do not ovulate regularly, but it did not work for Ms Dodd. Speaking of hearing she would unlikely have children, Ms Dodd said: ‘It was such a shock as I’d always thought I’d be fertile, just like my sister Freda. ‘Eventually I thought “there are so many children in the world without parents who desperately need a loving, caring home” and decided I was going to adopt or foster one. 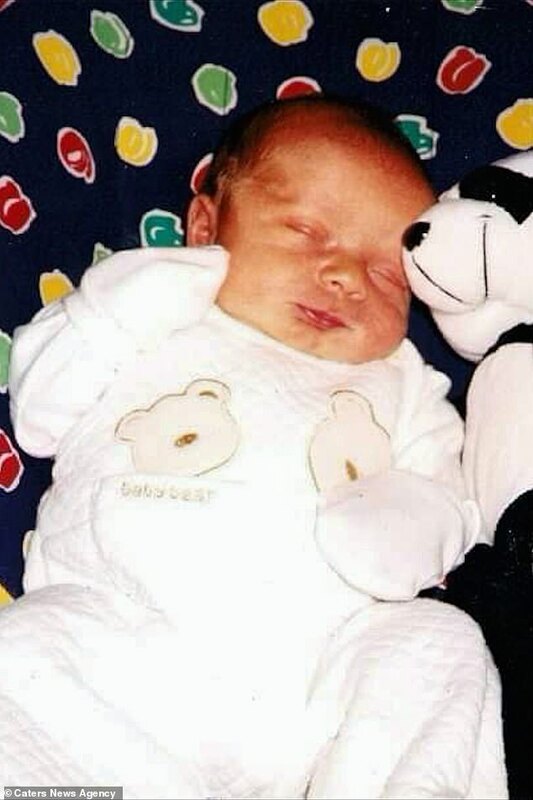 At 21, after two years of trying for a baby, Ms Dodd became pregnant. She had only taken a pregnancy test to provide moral support for her friend who thought she might be expecting, and was stunned to see the results. Ms Dodd went on to have Ellie-Jayne the following year and Annabelle in 2009 without any issues. 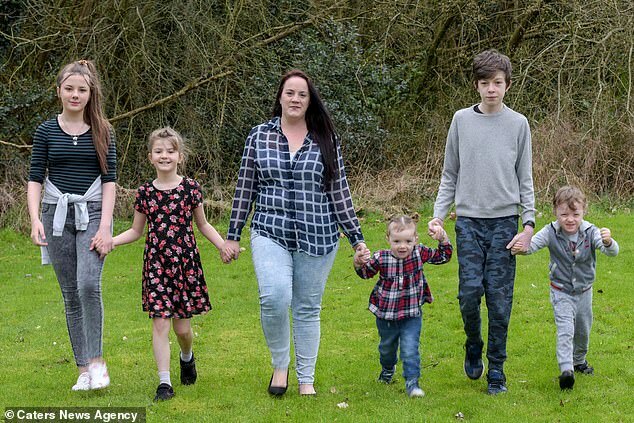 After getting together with her new partner Gareth in 2012, Ms Dodd then became pregnant again with her son Freddie, now four, and daughter Elizabeth-Ann, two. 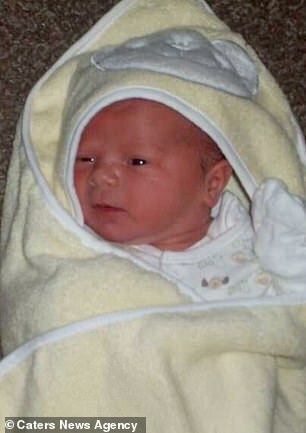 Ms Dodd claims she did nothing special in order to conceive and continued her life as usual. 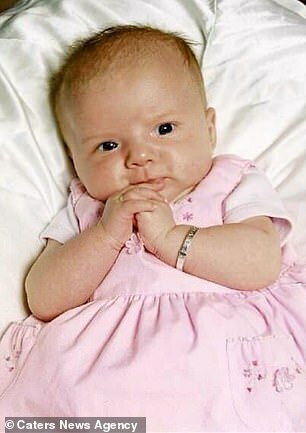 It was not all plain sailing, however, as she did suffer two miscarriages in 2008. 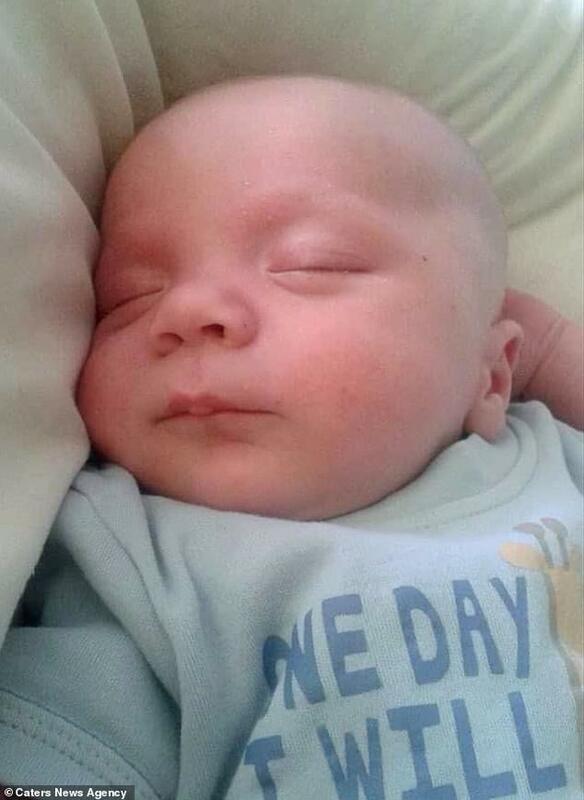 The mother, who has been single since last year, has set up a blog to encourage other parents who are struggling to conceive. 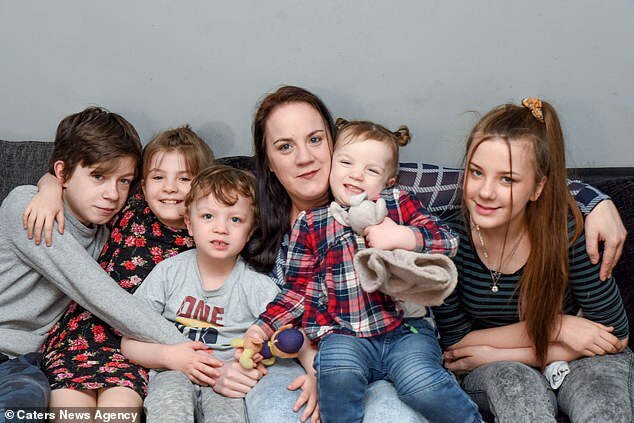 ‘I always assumed I’d be a mum but I never thought I’d have a big family – I had never pictured myself as a mum-of-five,’ she said. ‘But now my family is complete and all my children are thriving. ‘Harry is driven, he loves science and I’m sure he will change the world one day. Ellie is an artist, she is fantastic at writing and she wants to be an author. ‘Annabelle is the performer, she is innocent, she sees hearts and rainbows everywhere. Freddie has the most vivid imagination and Bethy is our princess, she is spoiled by everyone.